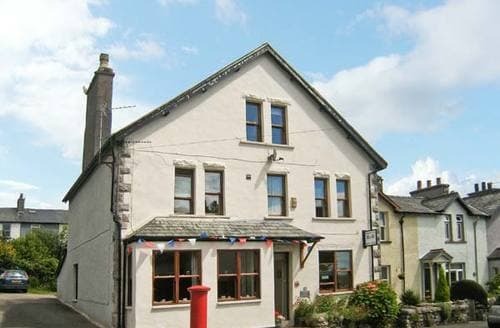 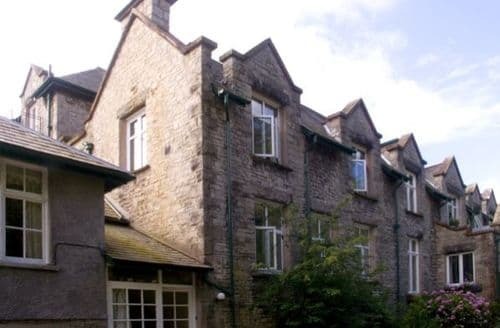 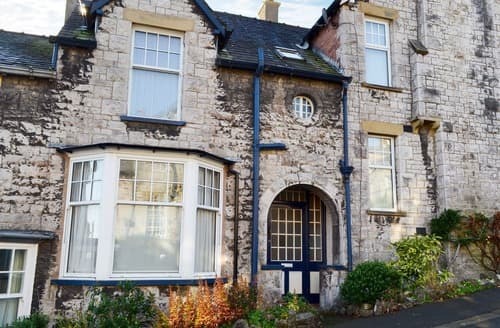 A comfortable duplex apartment enjoying a central location within the popular town of Grange-over-Sands and with easy access into the Lake District. 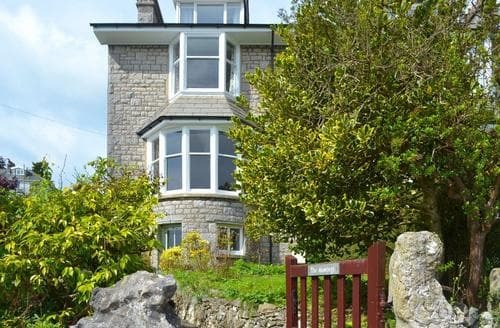 This wonderful three-storey home, with breathtaking sea views, offers families plenty of space. 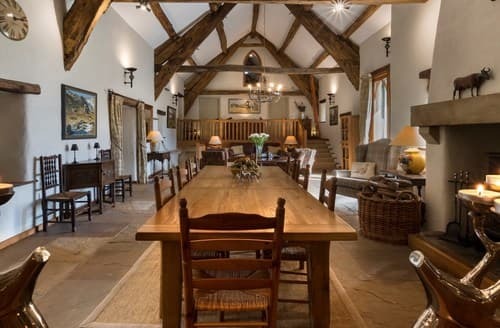 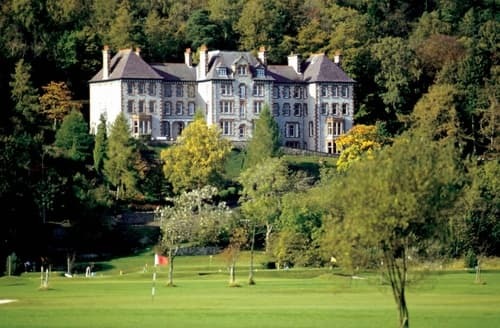 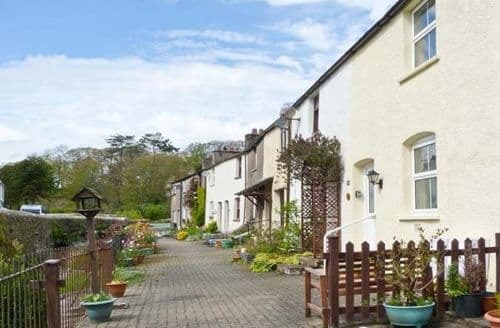 Ideally located to visit the south Lake District and beyond. 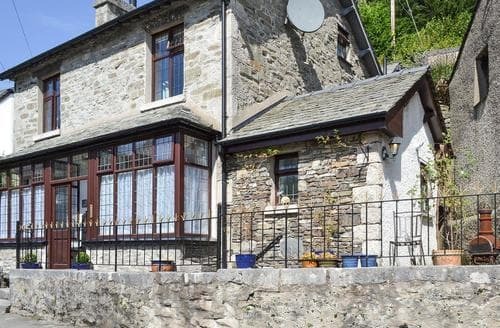 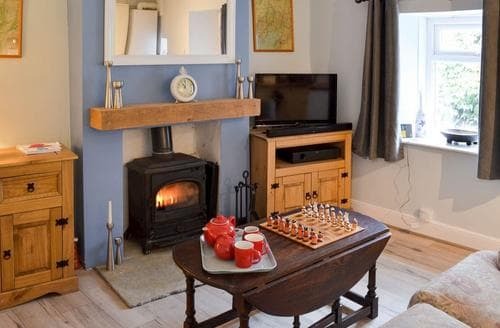 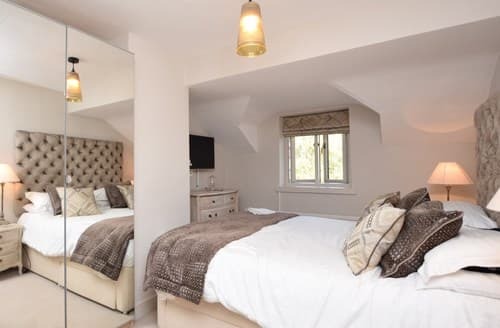 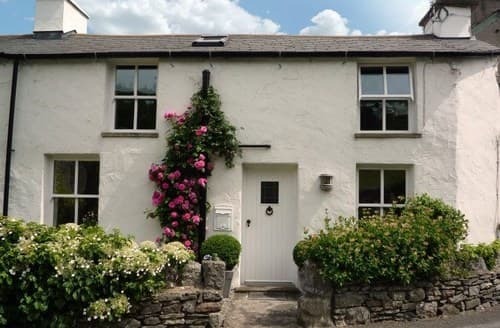 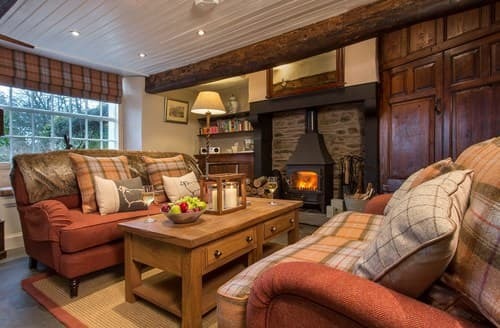 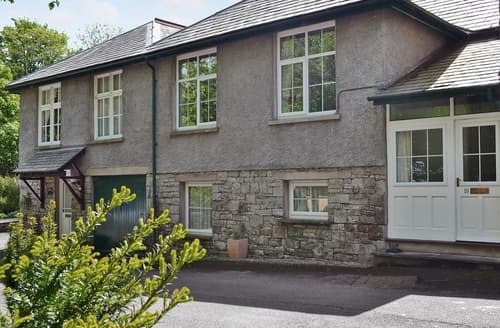 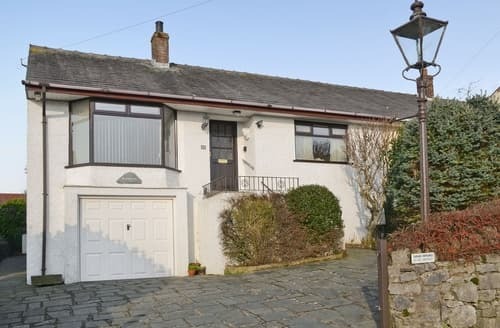 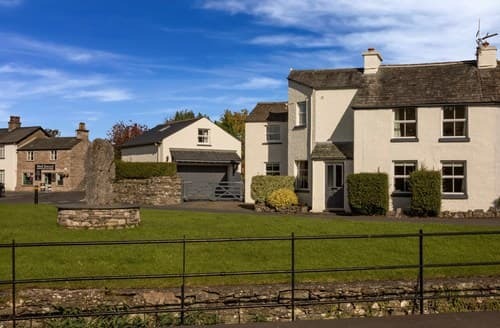 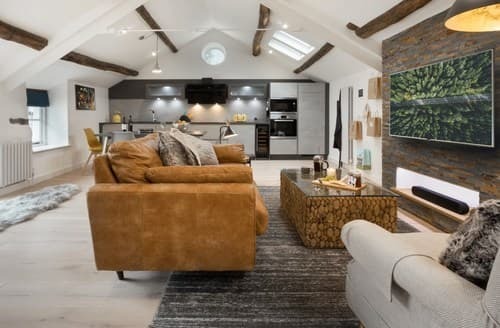 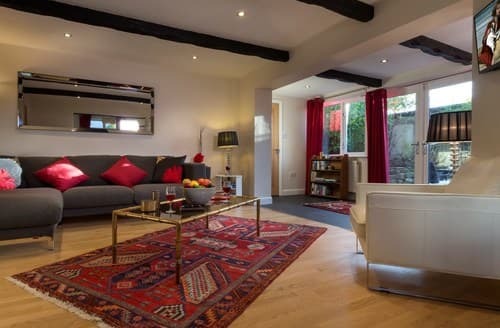 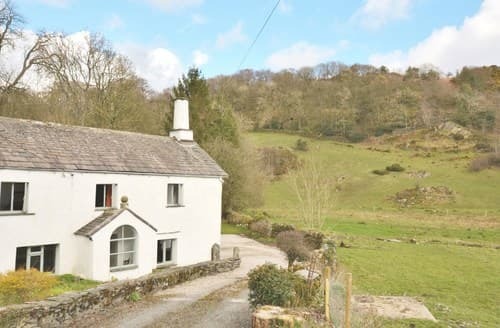 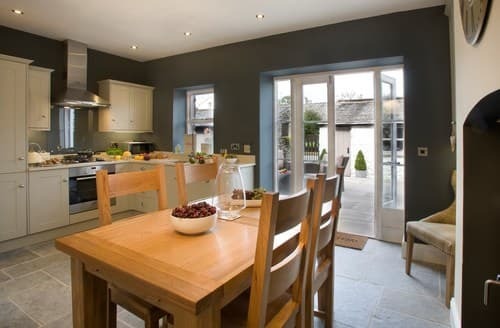 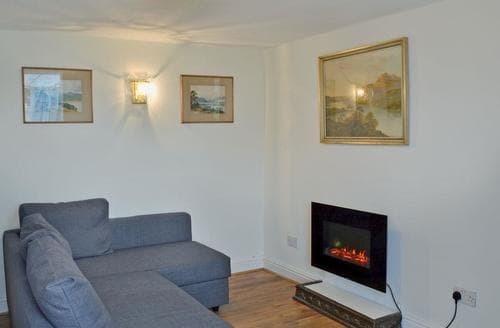 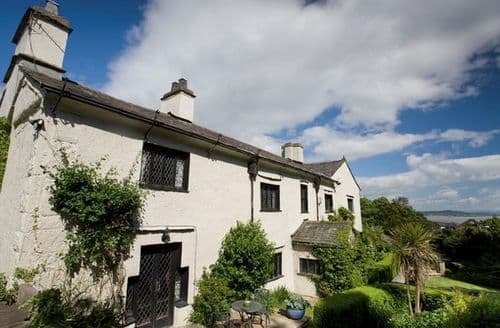 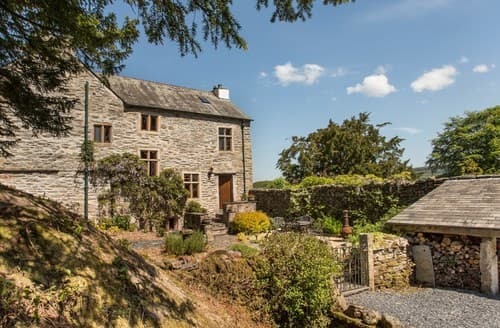 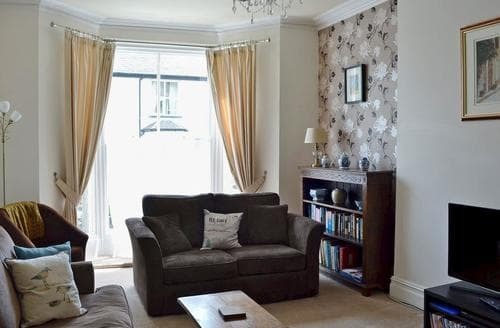 There is so much to explore in the popular town of Grange-over-Sands, then return to relax in this super holiday home for five guests.